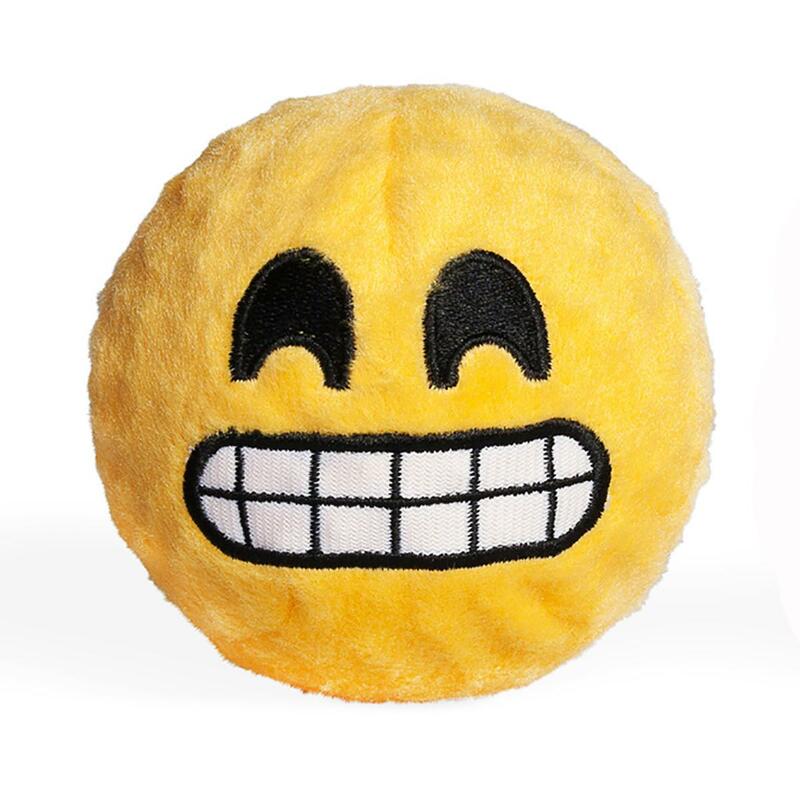 The Grinning Emoji Faballs Dog Toy will bouncy and squeak into your millennial pups heart!! 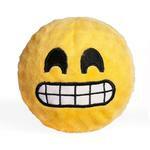 This Grinning Emoji will give your dog hours of hip fun from the Emoji Faballs Dog Toy. TPR Squeaker ball with nubs under a soft cotton fabric and embroidered face. Great for fetch and soothing gums! Spot clean with water. I always give Baxterboo.com to anyone looking for good, fairly priced dog clothing, etc.